Apple fans across the country are excited for this week’s announcement about Apple’s much-anticipated new generation of products. 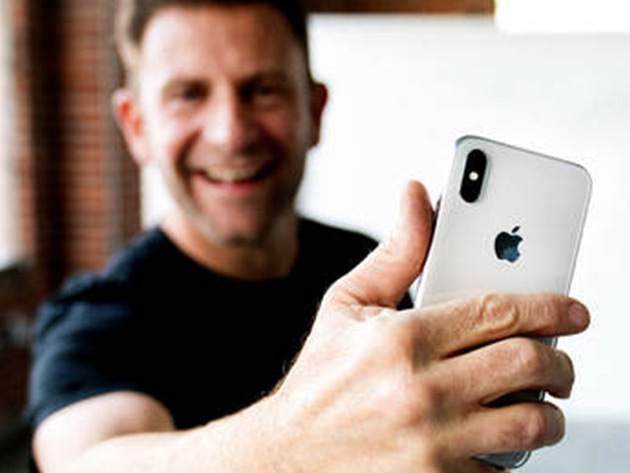 There are plenty of rumors about improvements to the iPhone, including talk of a new phone that includes three rear cameras — which could give you fresh ways to take your iPhone photography and videography habit to new heights. The Quick Guide to Smartphone Photography & Video can help you create impressive images without pricey new equipment. These twelve lectures are led by Chase Jarvis, a well-known photographer who’s frequently been cited as one of the most influential people behind a camera in the last decade. He’ll show you how to use natural light to craft better photos and videos both indoors and outdoors, and you’ll also get plenty of tips on general composition. Creating beautiful portraits will be a snap after you learn the ins and outs of posing techniques, and you’ll learn to appreciate the little things with sessions on macro and detail photography. In addition to basic photography tenets, Jarvis covers all the bases when it comes to iOS features and photo editing. You won’t need any new programs or equipment to take photos that wow — everything can be done right from your smartphone. The Quick Guide to Smartphone Photography & Video is on sale right now for $9 — 68% off the retail price of $29.